Do you ever feel that decorating your home for the holidays can be frustrating, making you want to give up? Getting up on the ladder (especially if you’re afraid of heights or ladders), unraveling the mess of lights, finding the one uncooperative little light that is preventing the rest of the strand from lighting, putting the lights up, and then putting them back downstairs to only get tangled up again for next year…it can all be a bit…much. Skipping the entire process and magically having them go up on their own sounds amazing, doesn’t it? Abracadabra your wish has been granted! Forget the hassle of decorating your Kalamazoo house for the holidays, hire a professional holiday decorating service instead! With our Holiday Decoration service, we do it all for you...letting you actually enjoy your holidays. 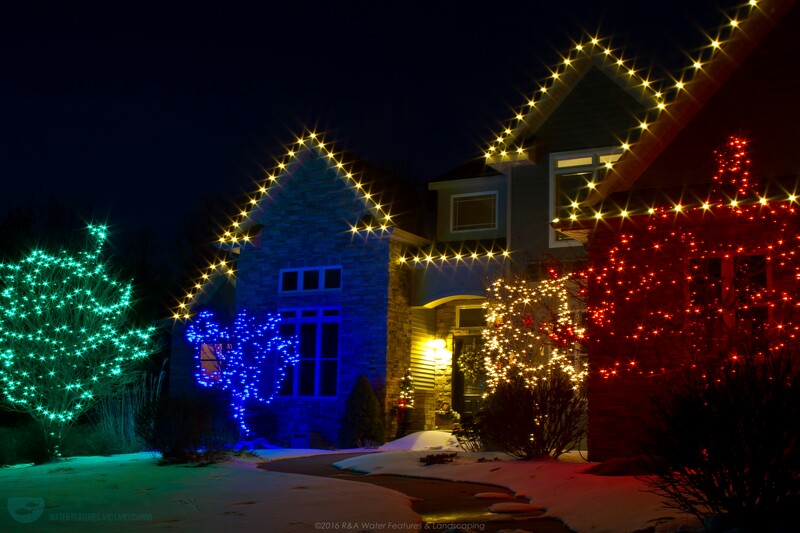 Below is what you can expect from our professional holiday lighting service. 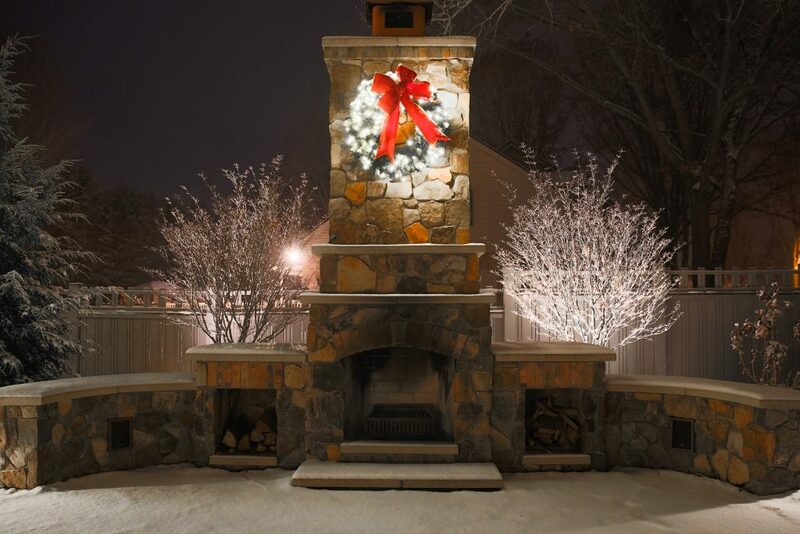 Also check out this video from one of our holiday decoration clients. And...are you ready for this? We even store them for you in our secure facility!